Bella is 5 old American staffordshire terrier, who has the sweetest eyes that you could just look at for days. When she gets really excited she actually snorts like a pig and smiles. Her favorite activities include snoring in her sleep, cuddling, eating and being with her humans. Bella has had a rough year due to no fault of her own. She was given up in North Carolina because the neighbors decided they could use breed discrimination to their advantage... The nerve of them! She was then placed in a foster home down south with 3 other dogs who she soon learned to love. Bella likes other dogs but must have a very slow introduction with an experienced handler. She would do best in a home either alone or with dogs that are larger than her. Bella is not a fan of kitty cats. She likes older kids and would love nothing more than to get belly rubs and give kisses to them all day. 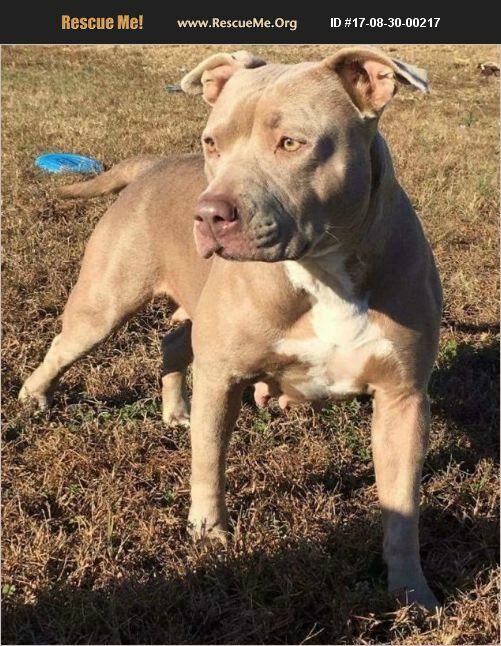 After being brought up from the south by Adopt a Pit, to undergo her heartworm treatment and get her all fixed up, we are happy to report that she is now ready for her Furever home, apply at adoptapitrescue.org under the application tab. Bella is vaccinated, microchipped, spayed, and on heartworm prevention. Her adoption fee is $175.